Book a bed at Thresher Shack via AirBnB. For new AirBnB users, register through THIS LINK to get substantial discounts on your first AirBnB booking. 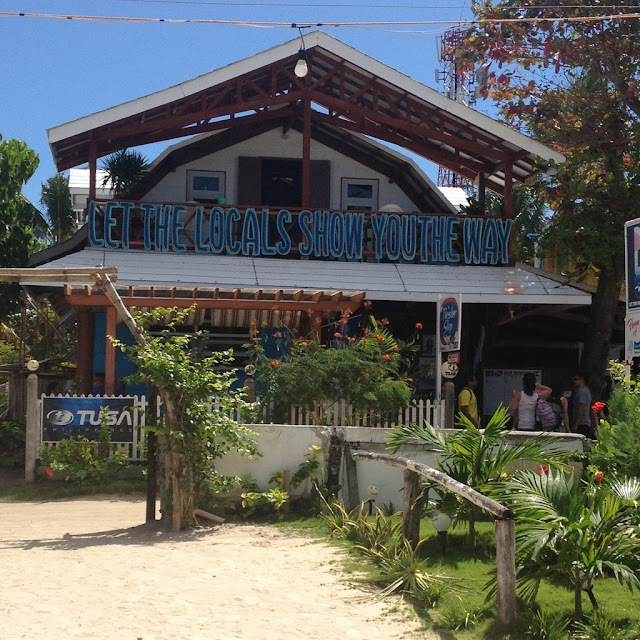 The amenities are basic and was intended for the diver guests and clients of Divelink Cebu. One gets not just a decent size bed for Filipino or Asian standards. But one will also have access to a foot locker, shoe rack, night lamp, desk fan, and an extension cord. There is no air conditioning. But the cool sea breeze at night more than makes up for it. Guests share a restroom and expected to be considerate to others who use it. 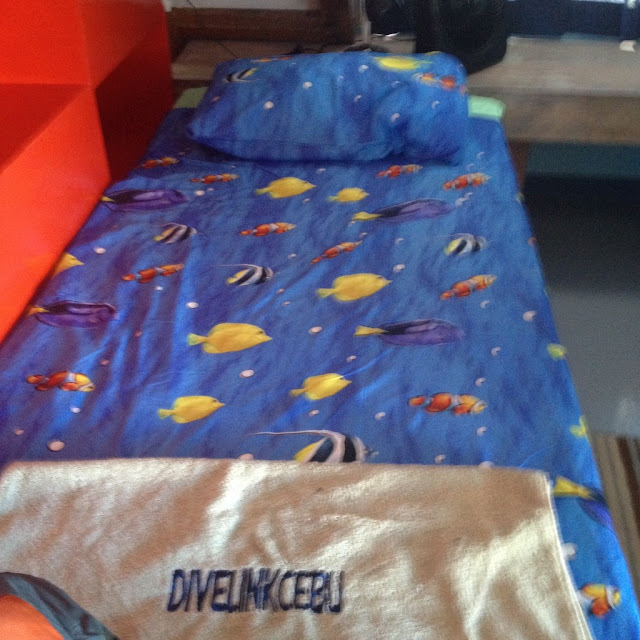 Bed space at the 6-guest bedroom costs PhP 600 a night. 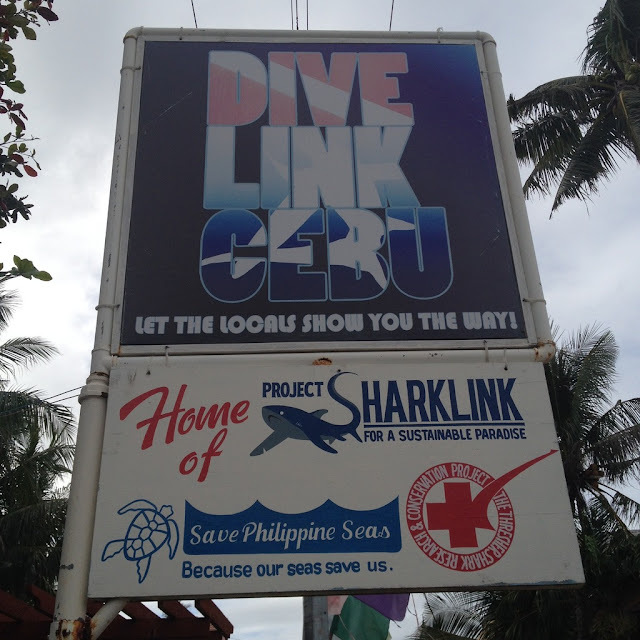 Divelink Cebu hosted us in February 2016. 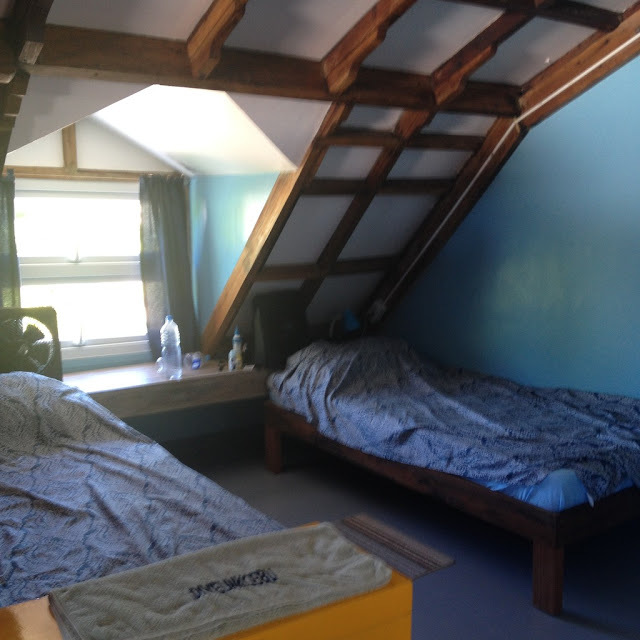 During that time, construction of one more dormitory-type bedroom was underway. Bed capacity will increase by up to 26 guests after completion. Bed space at the newer and bigger room will cost less per night. This new room shall enable Divelink to cater to a larger number of in-house scuba diving clients. Divelink by the way is the island's first Filipino-owned and managed dive shop.